Elizabeth Anne Weddings: the in-between. I love watching couples interact with one another. It's a simple joy for me. What you see in the in-between when no one else is watching, is when you see the simplest form of true love. 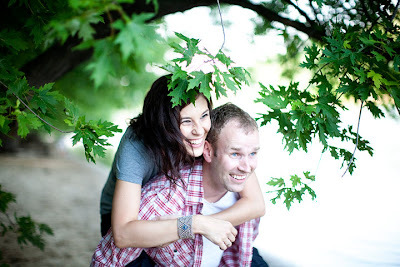 Kate&John marry this Saturday in Minneapolis and I am excited to watch their love flow in the in-between. Me too...I love catching the in between moments..it's priceless, can't wait to see your pictures. creative thursday :: it's all about fall.